Allow this veteran Pinterest observer to get angry for just a moment: It really grinds my gears when people call Pinterest a “niche” social network. Sure, it’s old news that Pinterest is used predominantly by women. But since when is 50 percent of the human population considered a niche interest group? With 70 million users and climbing, Pinterest isn’t going to go away anytime soon. Here’s why you should start caring about this influential network, better late than never. 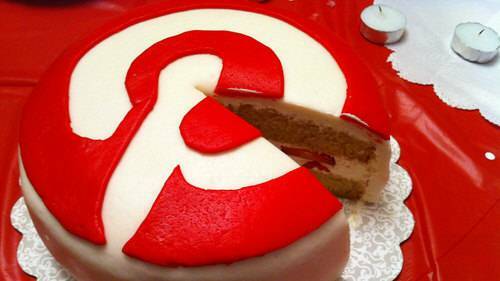 According to social login provider Gigya’s latest numbers, Pinterest grabs 41% of e-commerce traffic. Compare that to Facebook at 37%. Since Pinterest is centered around the social discovery of objects (as opposed to friends and family), it makes sense that Pinterest would eventually have the upper hand, but it’s an accomplishment for any platform to sneak up on Facebook’s number-one-in-everything status. Pinners don’t just like to shop, they like to spend. Even before Pinterest drove more e-commerce than Facebook did, it already was driving more dollars. While the average social shopper (that is, a shopper who discovers an item on the platform and clicks off site to buy it) spends an average of $60 to $80 when coming from Facebook, she spends more like $140 to $180 when coming from Pinterest. Pinterest’s staggering statistics aren’t limited to just 2013. Last year the e-commerce platform broke a record by reaching 10 million monthly uniques in just nine months. In one of the most dramatic hockey-stick charts you’ll ever see, Pinterest outpaced Facebook, Twitter and every other network in climbing to that momentous milestone. It’s been said that men are from Reddit and women are from Pinterest. If that’s so, then it’s clear who’s winning this battle of the sexes. Both sites have around 70 million registered accounts, but this number doesn’t say anything about who’s using the site and how much. Many people sign up for sites never to log in again. According to Reddit’s latest numbers, only 2 million of its 70 million visitors last month were logged in, active users. Meanwhile, a recent study shows that a staggering 20 million of Pinterest’s 70 million registered users pinned, repinned or liked a pin in June. Not bad for a network that’s featured in the news less than half the time. 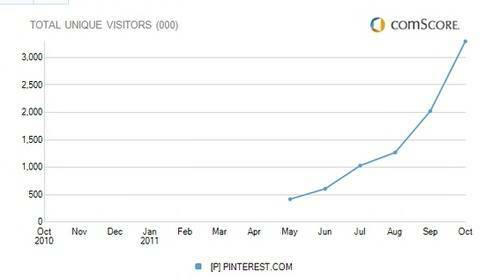 Traffic wise, Pinterest isn’t going to edge up on Twitter’s 500 million registered users any time soon.  But it’s already competing with the microblogging giant for relevancy, and that’s saying something. According to a recent study from analytics and marketing company Piquora, the average tweet remains useful for a matter of minutes. Meanwhile, the average pin remains clickworthy for months. The reason behind this long tail? Pinners are more likely to discover past pins through search, while Twitter users tend to watch tweets blip in and out of their feeds. Facebook may still dominate the iPhone, but according to a study by ShareThis, Pinterest is the top channel for iPad with an almost 50% share of all social activity on the tablet. When you realize that more people use social networks on mobile devices than on computers (a Comscore study says it’s now mobile over 55% of the time), it puts into perspective just how much pinning is going on. So next time you hear somebody talk about this niche social network that’s just for ladies shopping for shoes, you might want to set them straight. Image courtesy Roxanne Ready on Flickr. Correction: The story has been updated to credit ShareThis for conducting the iPad study.